Beth Waller is a Relativity Database Administrator (DBA) with Kilpatrick Townsend’s LitSmart® E-Discovery Team. As a DBA and Relativity Infrastructure Specialist, Beth works directly with the E-Discovery Team and internal Firm IT in database and information management to manage the Relativity environment. Beth assists with the installation, deployment, operation, and maintenance of Relativity and any related hardware and software upgrades. She is responsible for keeping the services up and running, and monitoring, analyzing, and optimizing server and system performance. In addition, she develops and implements proactive and strategic initiatives to ensure the firm keeps pace with emerging technologies. She has 10+ years of experience in other database tools including Microsoft Visual Studio and BIDS and Microsoft SQL Server, Analysis Services, Integration Services, and Reporting Services. 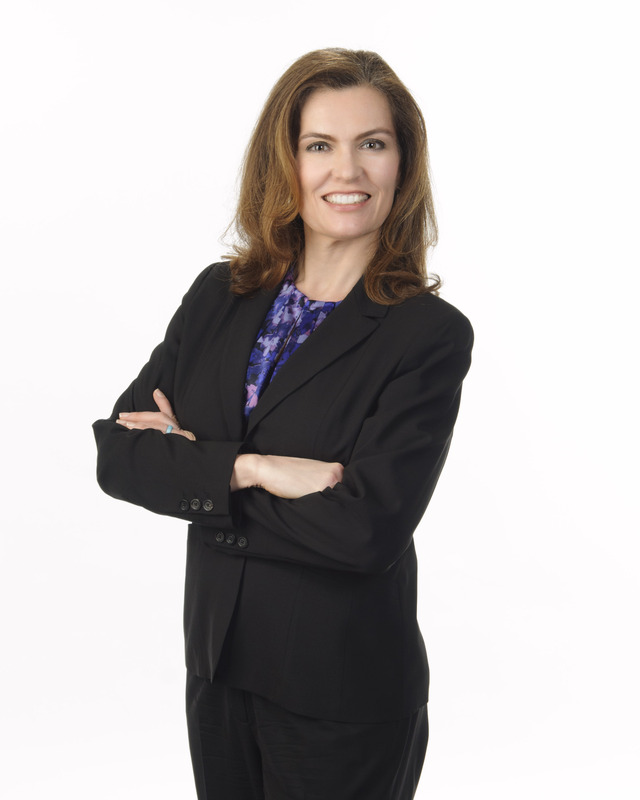 Prior to joining the firm, Beth worked as Senior Consultant at a technology integration and management firm in Atlanta, Georgia where she engaged with its Managed Services practice for law clients that utilize Relativity for e-discovery. Beth was also a Database Services Consultant for a company in Alpharetta, Georgia that provides operational support of Microsoft SQL Server database servers, as well as other Windows servers, where she provided customized database management services and specialized in Microsoft SQL Server projects for small to medium sized businesses. Beth’s technical accomplishments include completing course certifications in EMC Exchange/SQL Server Integration, EMC Management and Host Integration, EMC Performance, IBM DB2 UDB, Informix Advanced System Administration, Informix Management and Optimization, MS SQL Server Administration, and Relativity Administration.